First Lady Hattie Pearl Harris is a native of Forest, Mississippi. She is the fifth of ten children born to Mr. Henry Jones and the late Mother Annie Mae Jones. She graduated from East Scott High School, Lake, Mississippi. She is a licensed evangelist in the Church of God In Christ. Dr. Harris serves faithfully in various capacities in her local church, as well as on the district and jurisdictional level. 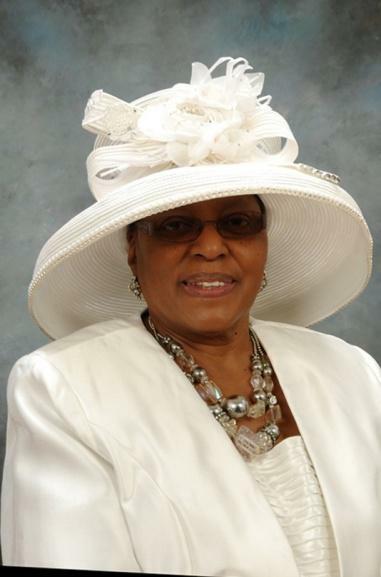 She has served diligently and faithfully in the gospel ministry for thirty-one years with her loving husband of forty-one years; founder and pastor of True Light Church of God In Christ (Blessed Hope Ministry), Superintendent Dr. Terrell Harris, Jr.
She is the proud and blessed mother of three wonderful children, Apostle Derek T. Harris (Renee`), Trudy Harris Moore (Charles) and Mark Christopher Harris, truly miracles from God. God graciously fulfilled Psalm 113:19 in her life; “He maketh the barren woman to keep house, to be a joyful mother of children. Praise ye the Lord.” She’s blessed with two beautiful granddaughters, Chelsea Elise and Kentiera that she adores. In November 1972, Dr. Harris received Jesus Christ as her personal Savior and was later baptized and filled with the precious gift of the Holy Ghost. Dr. Harris believes in fasting and prayer. She has a victorious testimony that prayer changes things. She is a loving, kind, and caring God-fearing woman. God has anointed her to teach the unadulterated word of God in power and ministering to young hurting women. She is founder of “Personal Touch Ministry.” “Personal Touch Ministry” is divinely designed to bring healing, deliverance, restoration, and hope to young hurting women whose lives have been changed by neglect, rejection, divorce, depression, emotional hurt, poor self-esteem, brokenness, loneliness, abuse, guilt, as well as those suffering silently through the disappointments of unfulfilled potential and unrealized dreams and aspirations. Dr. Harris is a conference and seminar, speaker and teacher. She is a facilitator, counselor, encourager, motivational speaker, administrator and organizer. She is a retired educator. She was an elementary teacher, principal, Curriculum Specialist for Federal Programs and Conflict Resolution trainer. She is president of the Ministers Wives Guild on the local and District level. 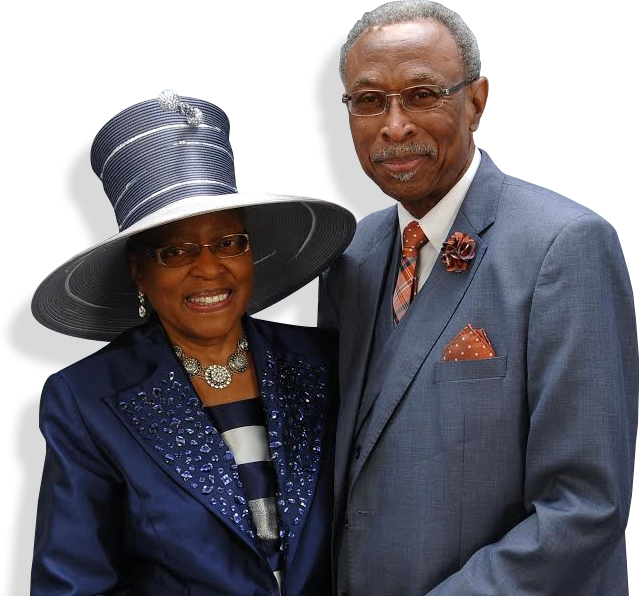 Dr. Harris is the Executive Director of O. L. Meadows School of Ministry; main campus, Birmingham, Alabama and former president of the Jurisdictional Sunshine Band. She is the recipient of many awards and accommodations. She holds an Associate of Arts Degree, B.S., M.E., Certification in Administration and Supervision, Certificate in Theology, and an earned PhD in Biblical Counseling. © Copyright 2017, True Light COGIC, All Rights Reserved.